A house is not called a home until and unless it has something made out of love in it. Love and care is an element that makes some unique bricked structure to be known as a “HOME” and group of people living in it “FAMILY”. 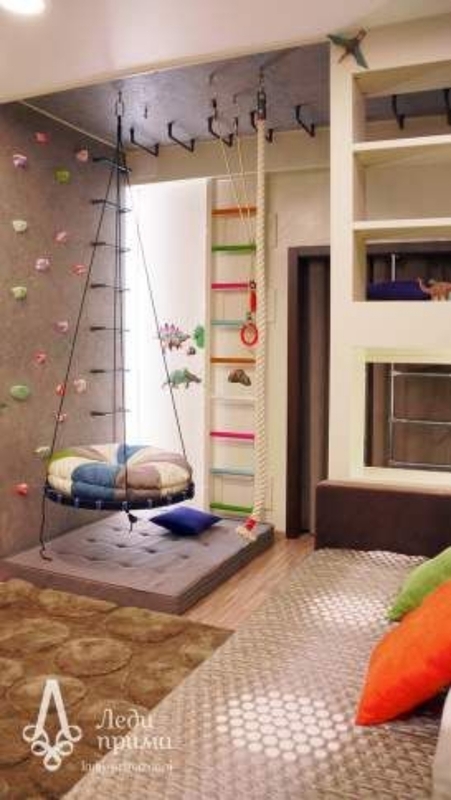 Those gypsum board ceilings and maple wood floorings and luxuriously designed cottage mean nothing if it doesn’t have one little thing that you made yourself, isn’t it? Moreover, I really wish your kids have fun parents who will make your life incredibly happy place to be. 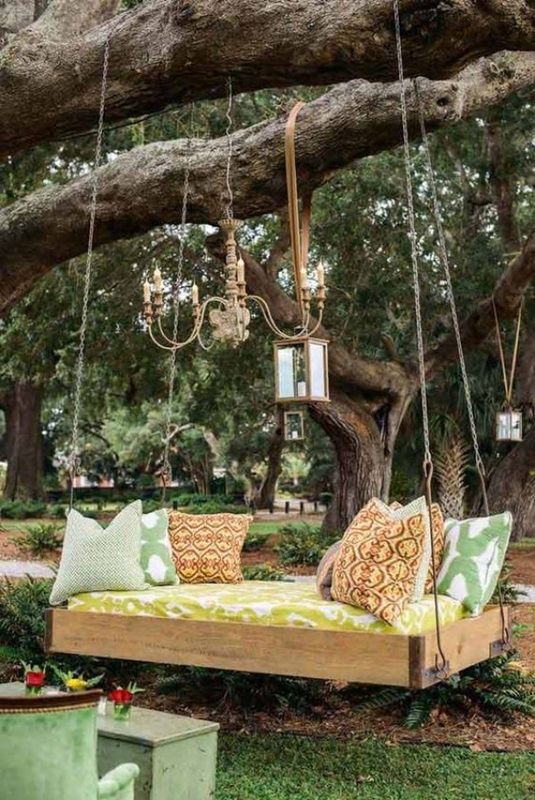 May it be for the sake of their fun or your allure, Homemade DIY Swing Ideas is going to be really perfect for all your dirty desires or memories with kids. Ropes and Tyre is all you would need to get this one done right in an hour. Just take a sharp nail as to puncture holes in the Tyre equidistant from each other. Now, be prepared to pass the ropes making a crisscross pattern amidst the circular area of the Tyre. Spider’s web is what it would look like. 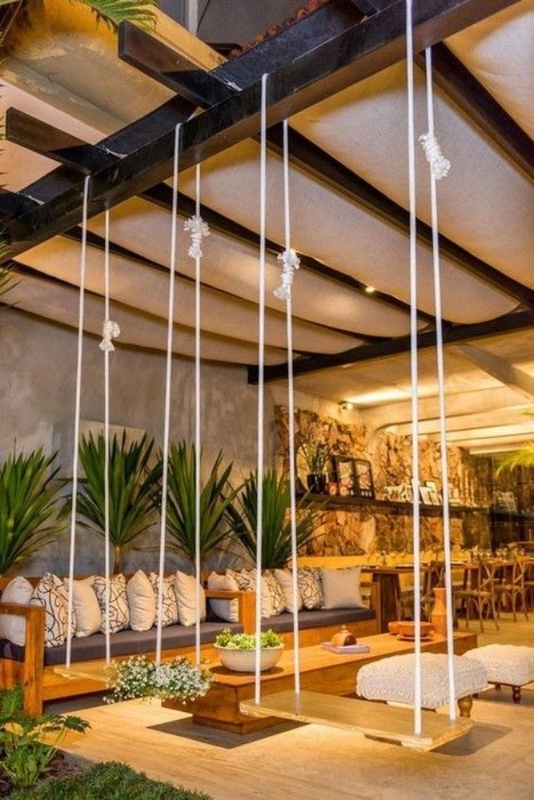 Now, leave some rope disconnected as to tie is somewhere in your house of garden and let the kids have fun then. I would suggest you to wrap the Tyre with some thick hardware wrapping material after tying knots as to secure it to last longer. 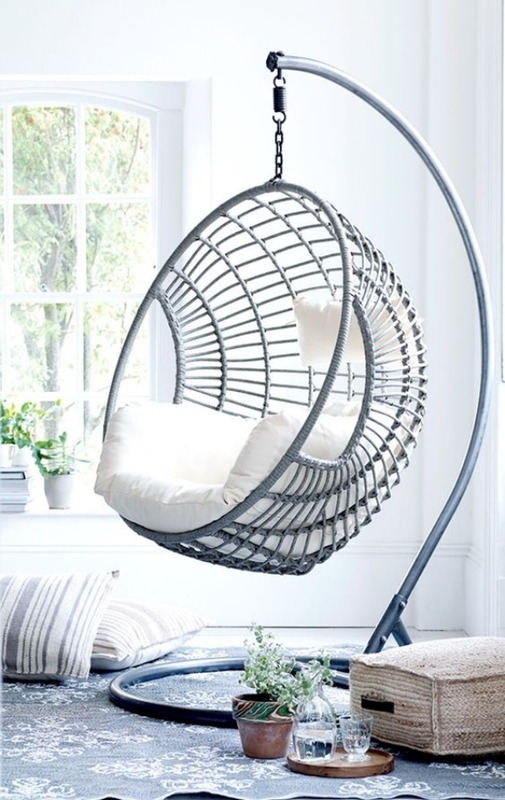 You can always reuse those old wooden chairs with circular seat by simply hitting down a hole and tying a knot across it. 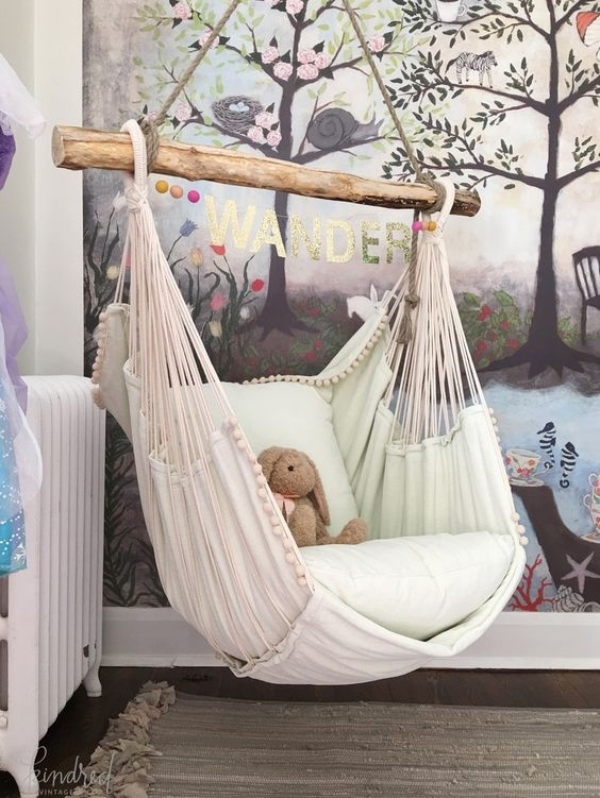 I prefer this Homemade DIY Swing Ideas to enliven up your kid’s bedroom. 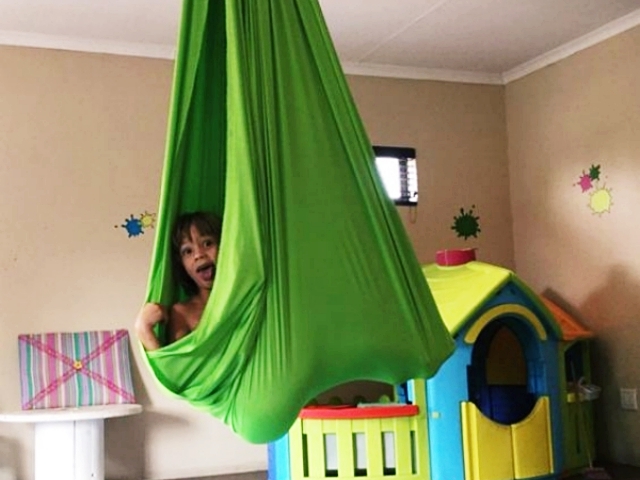 Tie it with the sling holder on the ceiling and see your little buddies have fun playing around. Got any old skateboards that have damaged rollers or something is wrong with it? 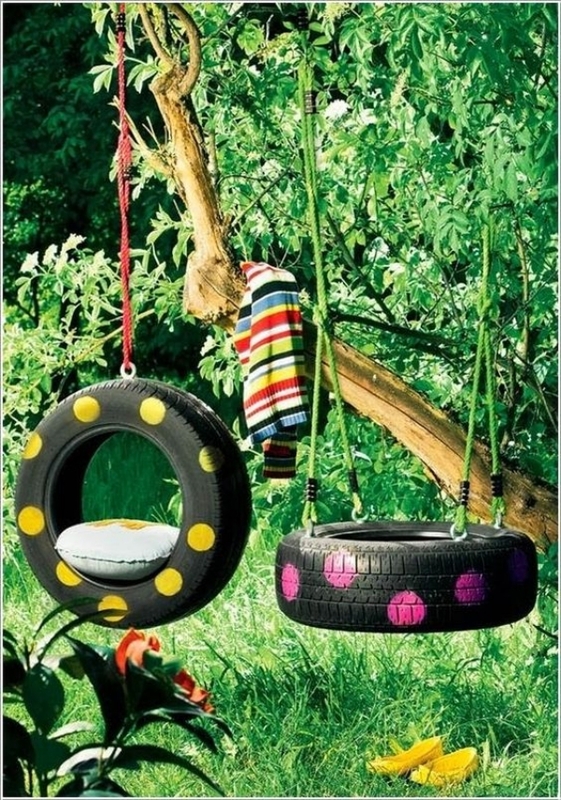 Go on puncturing four holes to interlope ropes in them and hang them somewhere you will play day and night. Branch of a huge strong tree would be a great idea, indeed! 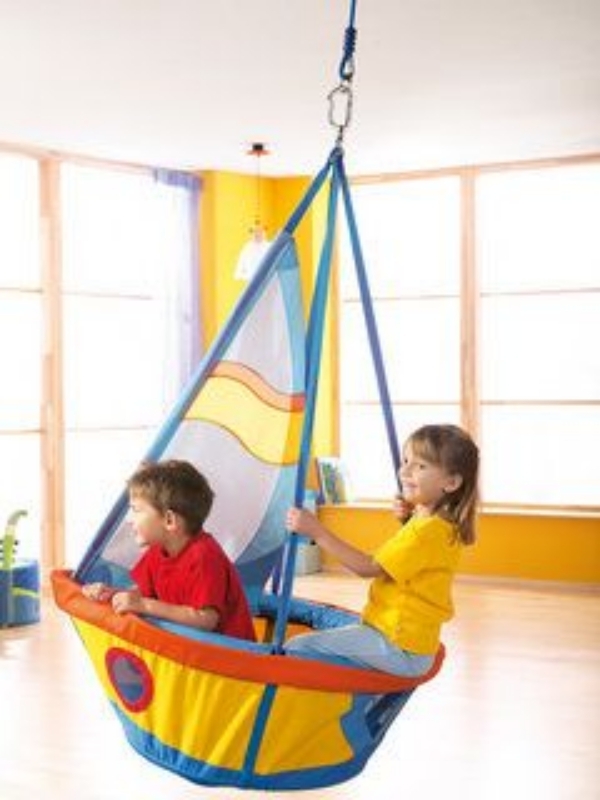 It may not take excess weight but it would surely last longer when used by kids only. 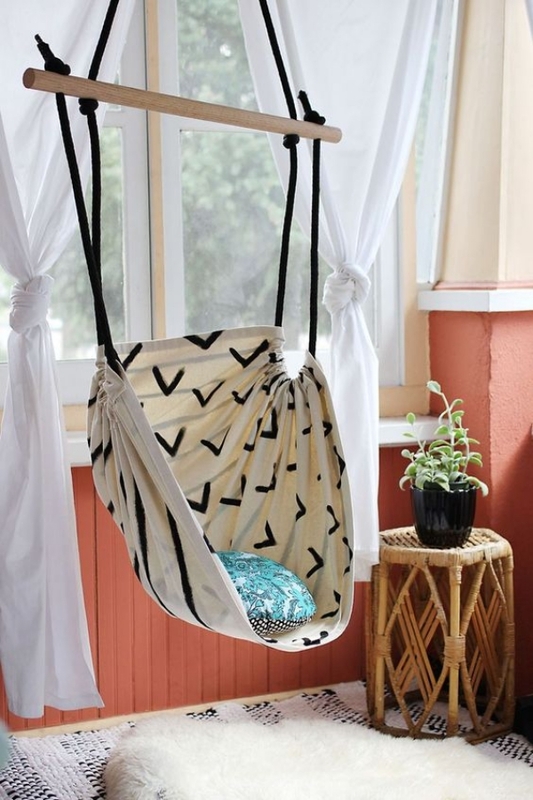 Homemade DIY Swing Ideas gets more like your secret hideout when such hammock style idea is worked out. 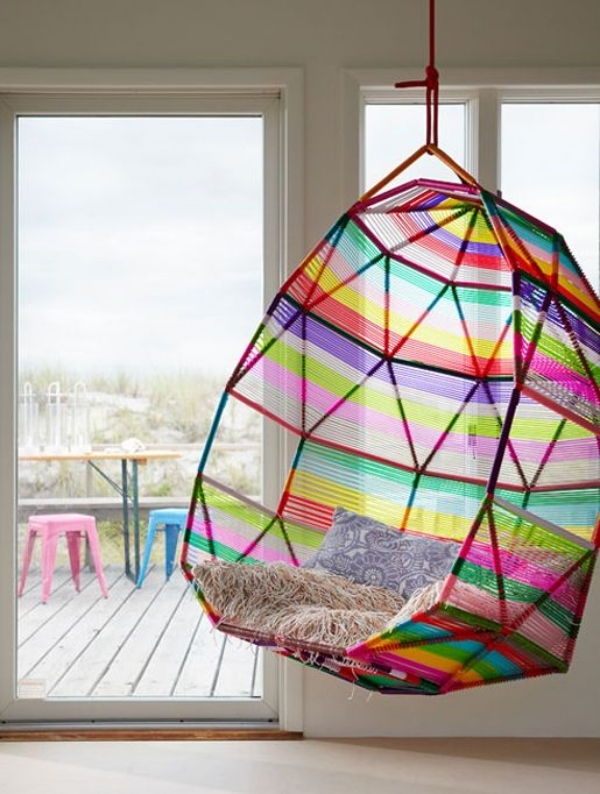 A huge fabric piece held from corner to corners and tying them altogether with the ceiling will make this hammock indoor swing ready for your kid’s bedroom. 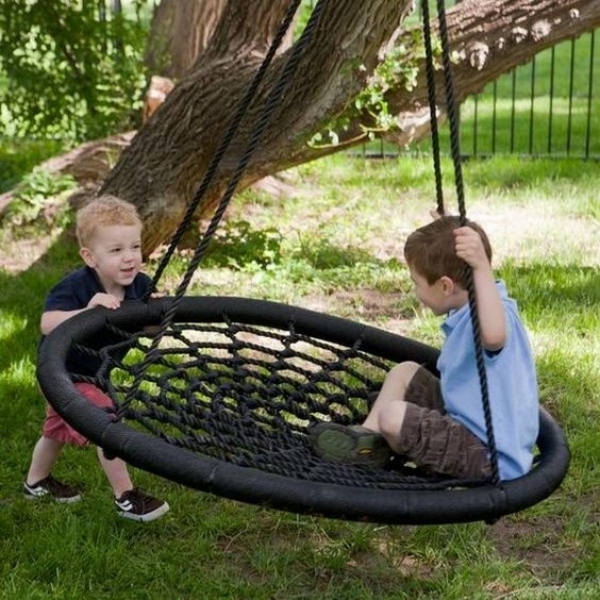 Trust me; those days aren’t away when you won’t have to run behind them to feed them and you will find them in this swing having no problems in their life anymore. 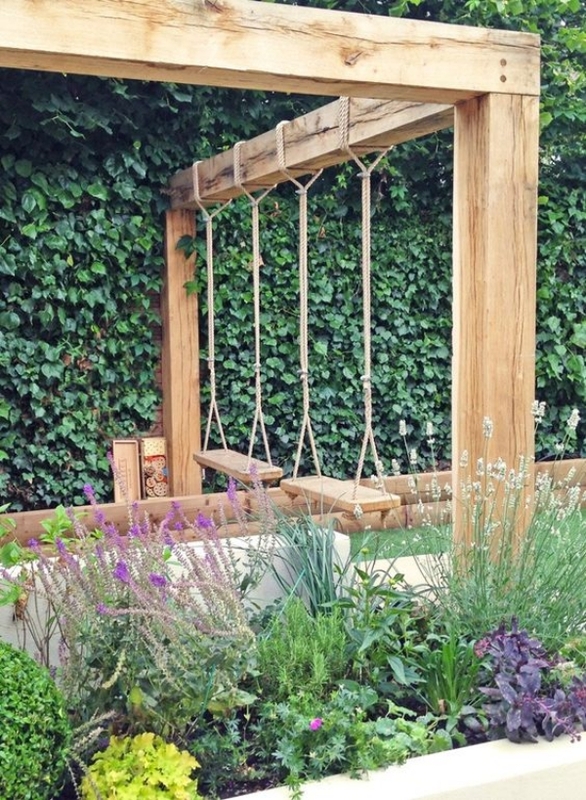 Adding some vertical in-house plantation inspiring ideas from this is worth a try as well. Simply tying the ropes keeping the Tyre vertical or horizontal is as easy as reaching out the branch and knotting it up. Gardens made more interesting. 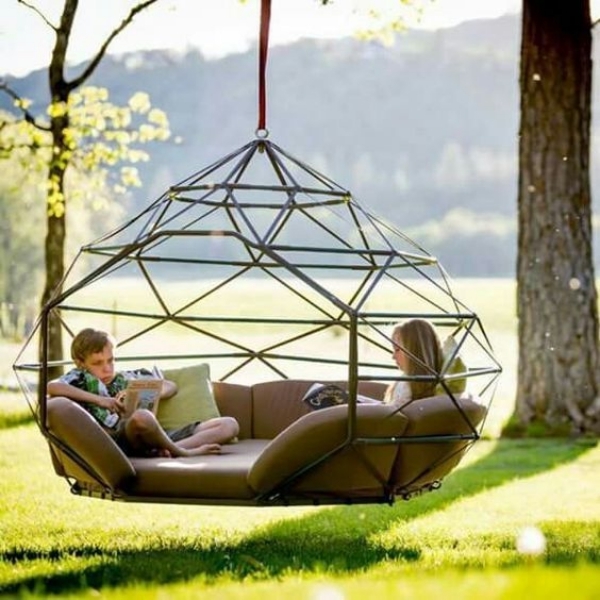 For some extra fun and creativity you could go on painting the tube tyres and place cushions within that gives you comfort while being seated in it. 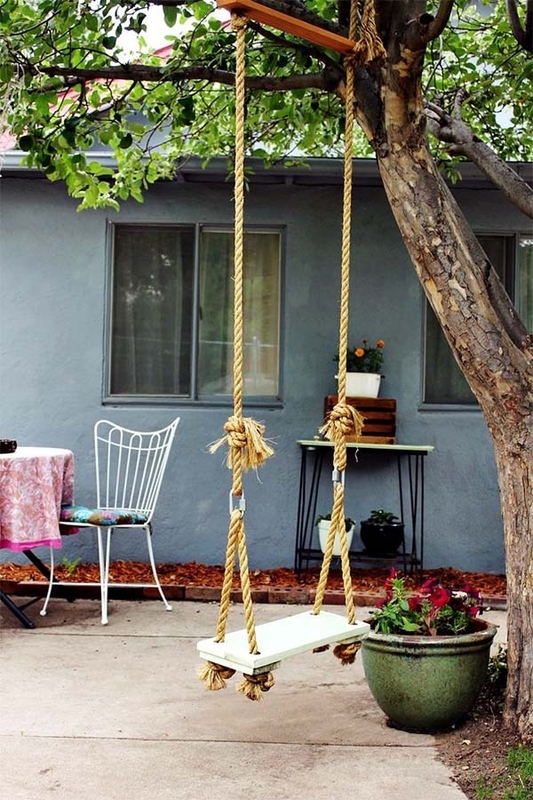 Such recreational Homemade DIY Swing Ideas will change the way your gardens looked earlier. Dead things could also be given a new birth by simply repurposing them with your genius ideas and inspirations to turn them into something useful. That old bike’s handle simple tied with a rope from the center and your fun doing zoo-zoo will make the efforts worth it. 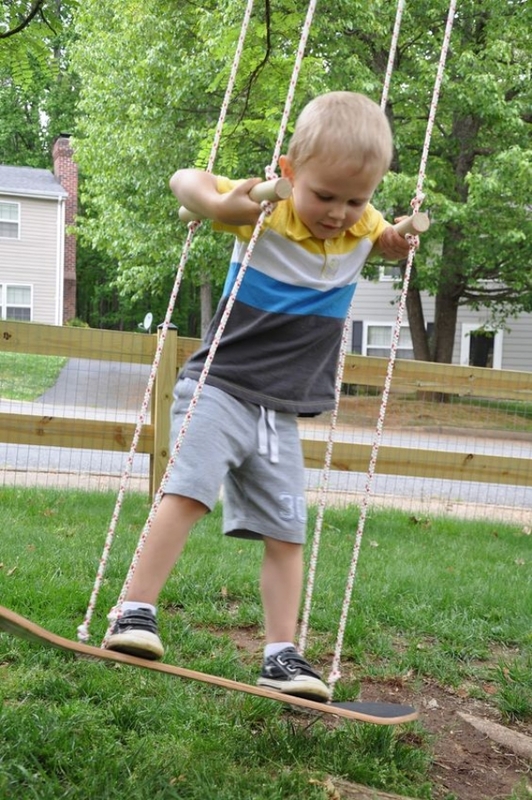 Hurling and twisting this unique handle swing is fun. 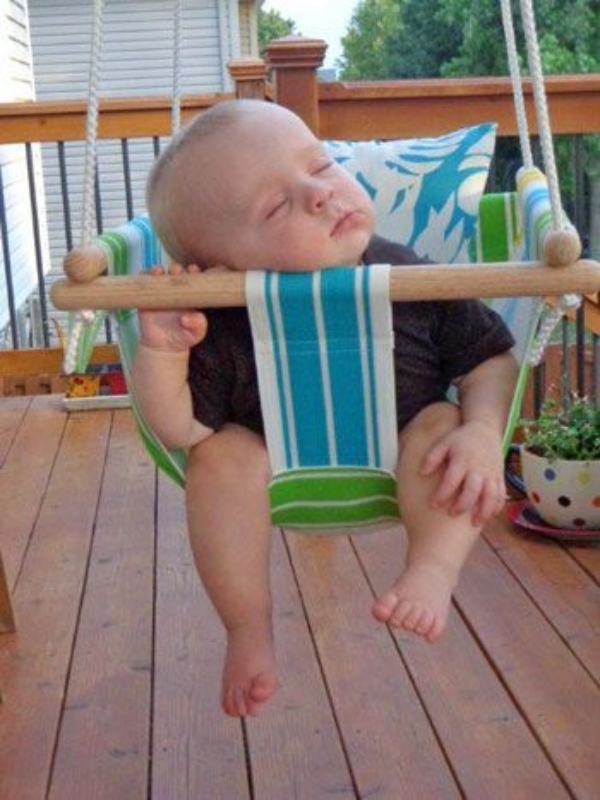 Though, you have to keep on eye if your child is holding the handle right for the sake of safety. How much you can beautify to recreate something unique totally depends on the extent of creative idea right side of your brain gives! 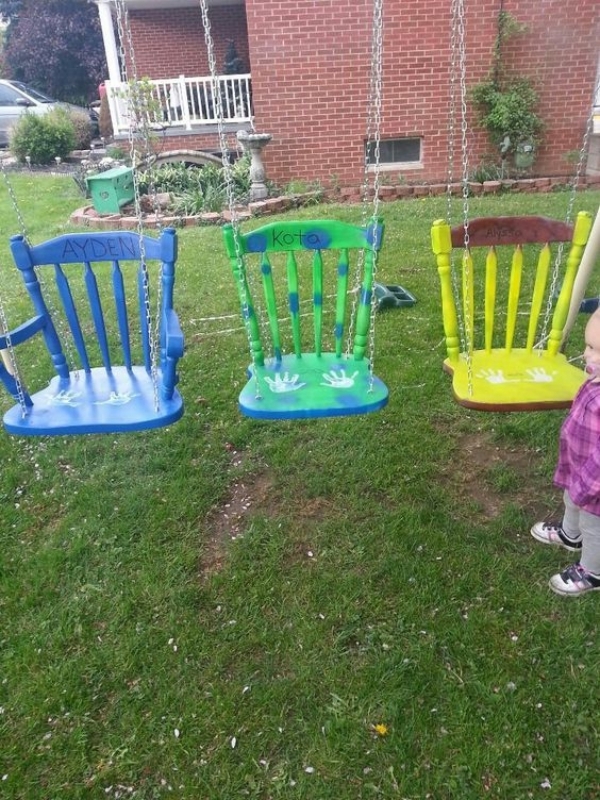 Old chair can be used to make a swing for your kids. Just cut off its legs and paint it with bright paints. 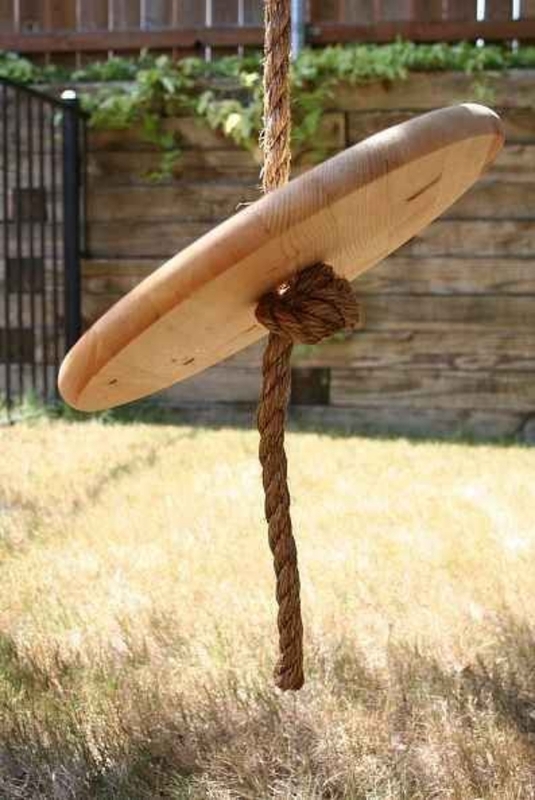 Now you will just need a rope and drill machine to make four holes on the seat as shown and simply tying the rope makes a swing. 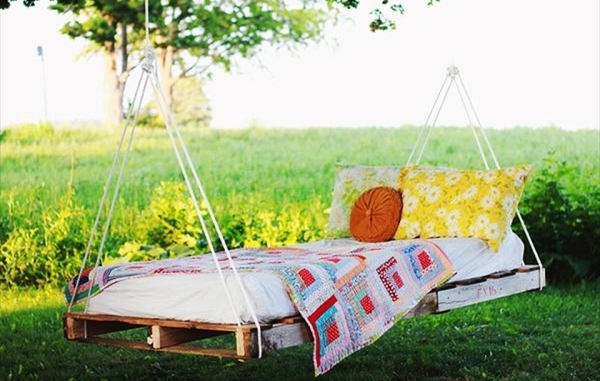 Homemade DIY Swing Ideas leaves everyone’s eyes wide open inspiring their genius mind as well. 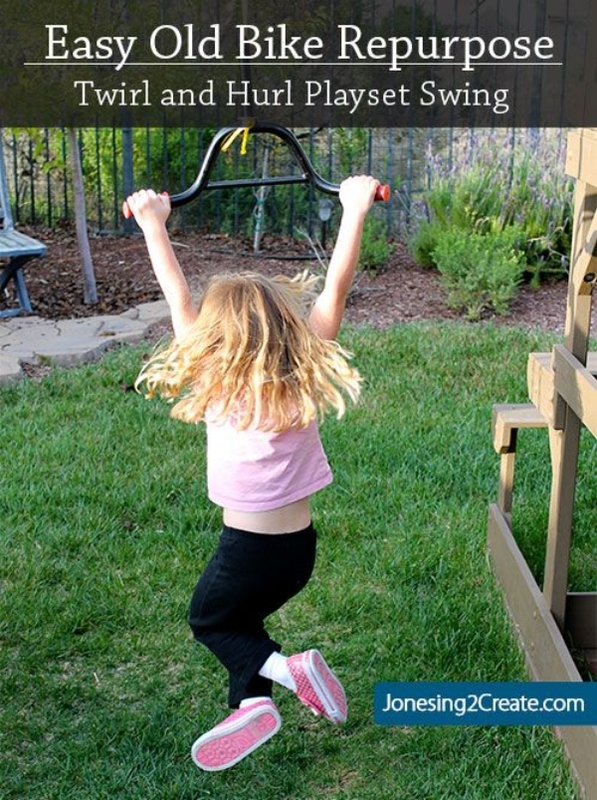 Time to inspire yourself with new creativity you have inside of you by working out these Homemade DIY Swing Ideas. 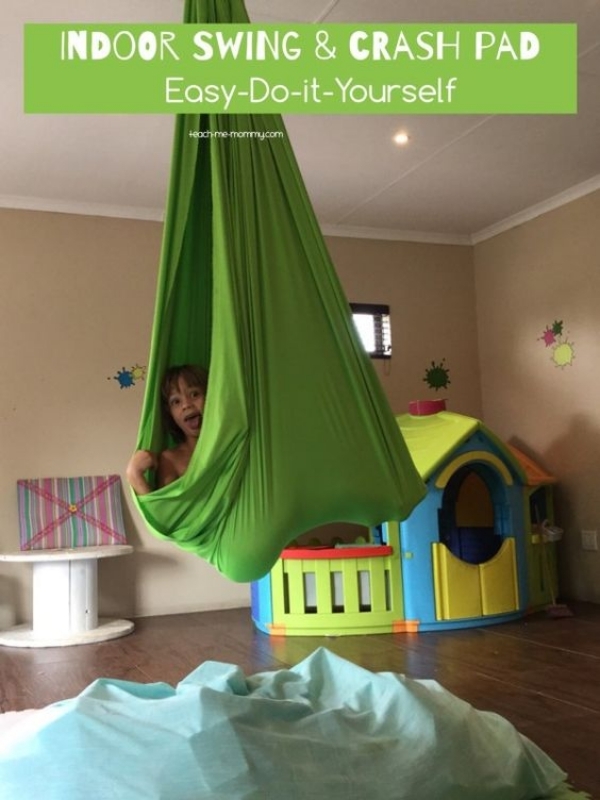 Share any other interesting ideas that you might have tried or seen somewhere! 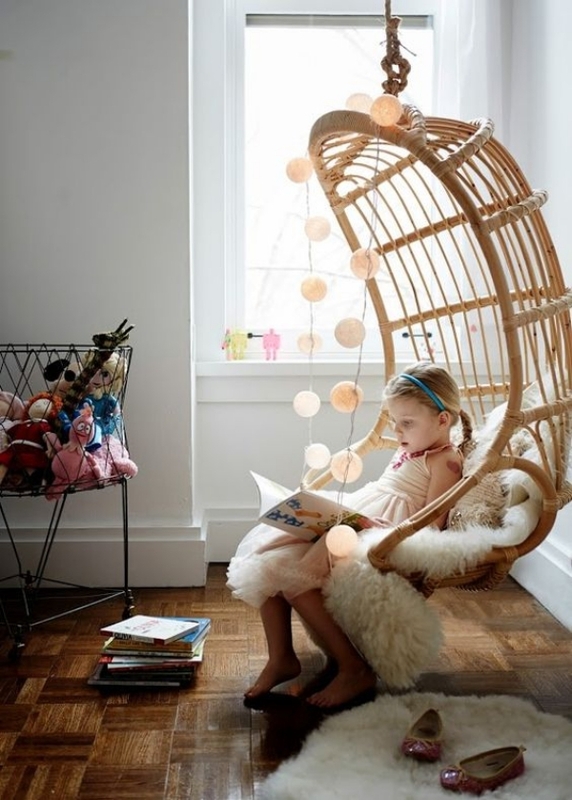 We would be glad to read from your side.